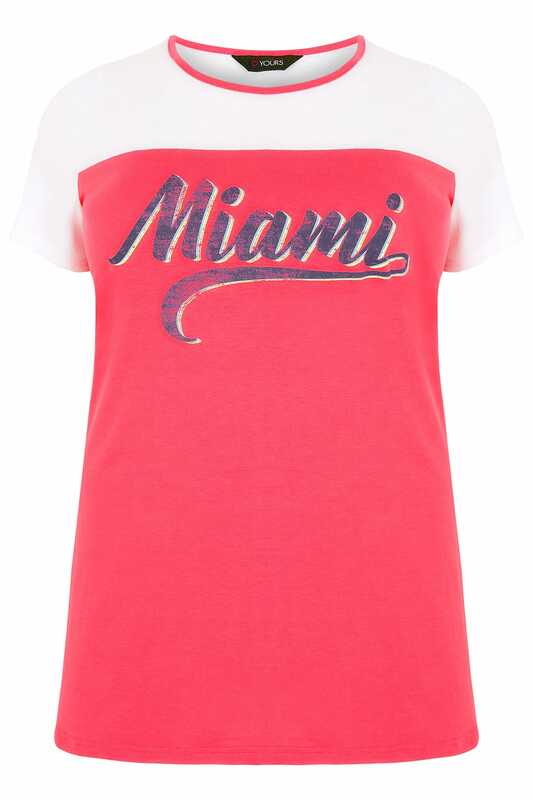 Made from a comfortable jersey fabric, this stylish tee is perfect for casual wear. 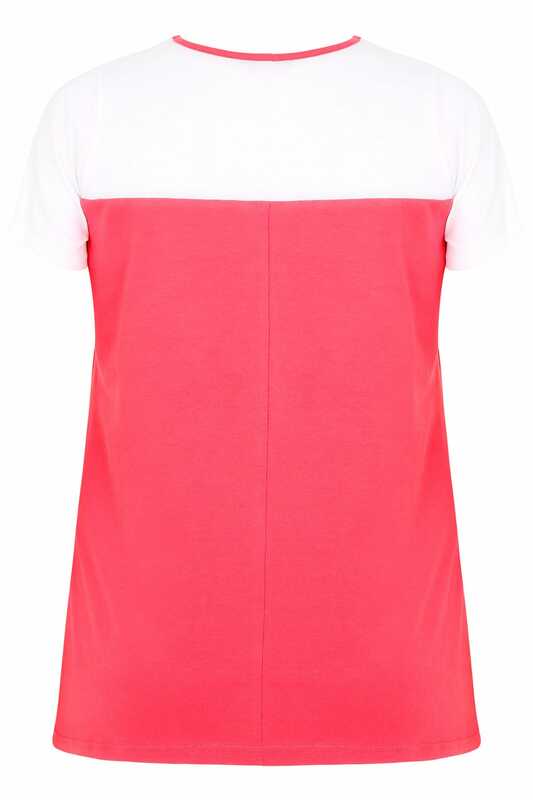 Featuring a scooped neckline and short sleeves, it's a great piece for summer! 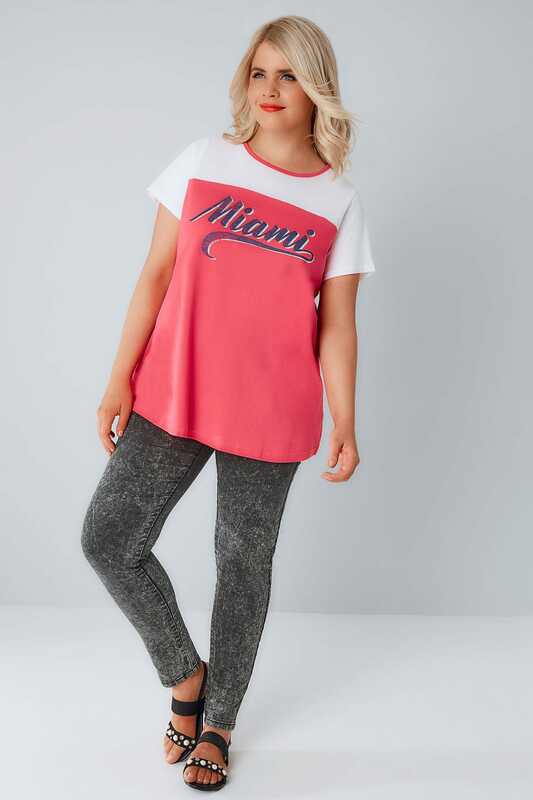 Team with skinny jeans and pumps for a relaxed daytime look. 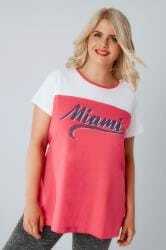 We love the bright colours and the on trend slogan print.